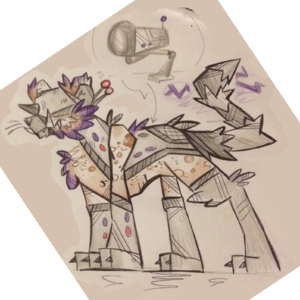 They are often seen guarding high security areas and training in camps - although they are not quite as disciplined as they should be! They often mess about with other individuals, or nom on the security cameras and break their lenses. 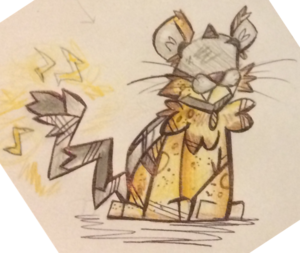 Cheezap, the Cheetah tuxemon, is a Metal-type monster. Their helmets are attached to their heads from birth. They are bulletproof and can withstand huge amounts of energy. This page was last modified on 2 April 2018, at 00:13.